Randall County Republicans - How can I help? 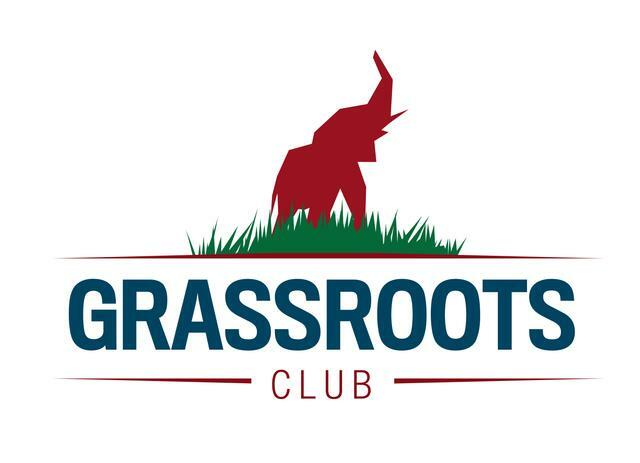 Grassroots Club - the sustaining membership organization for the Republican Party of Texas. For a monthly or annual fee, you can support the RPT's mission to elect Republicans at all levels of Texas government, run a fair primary and a strong state convention. 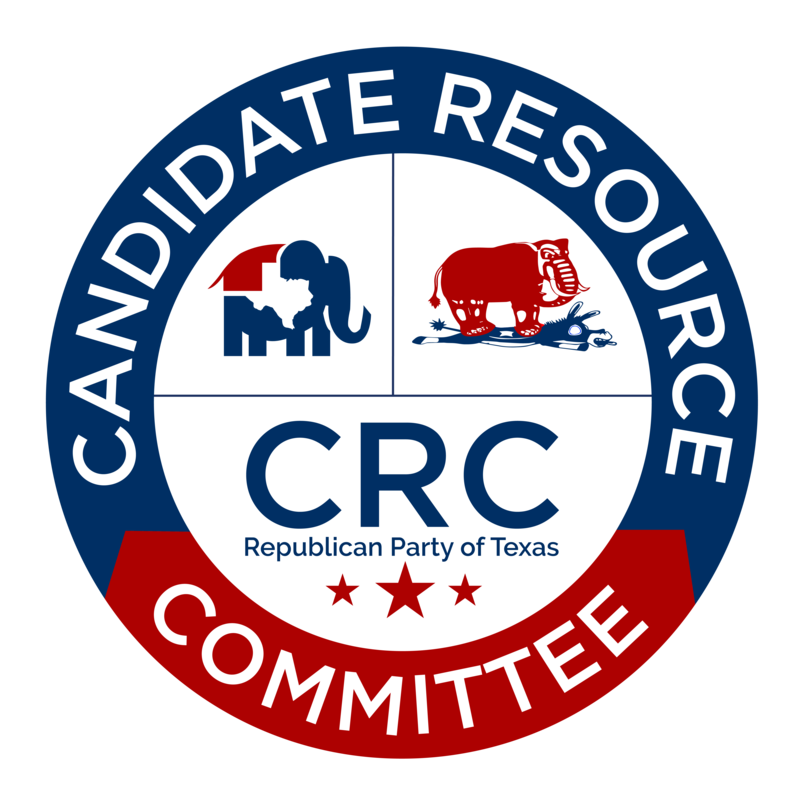 Candidate Resource Committee - The CRC supports Republican candidates in local-level races, mainly in small and medium population Texas counties. The main focus is GOP challengers that are running against democrat incumbents in winnable districts. Do everything on the Republican Checklist page. Click here to go there. Join a local Republican group. Click here to find one. Stay connected to your elected officials. Check back here as we update this part of our website. Stay connected to Randall County Republican Party. Click here to go to our Stay Connected page. Donate to our local Republican Party. Check back here as we update that part of our website. WANTED! Alive, but not dead! Office volunteers - contact PJ Lemons at our main office number. Precint Chair - We have vacancies for precinct chairmen. Please contact Terry Harman at our main office number (on the home page). Other ideas - contact Terry Harman, County Chair.